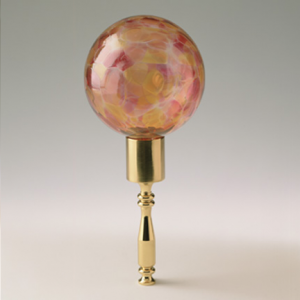 Our Vidrious glass holdbacks are hand made by skilled artisans. 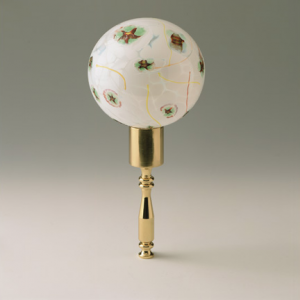 They are delicate design in design and magnificent to behold. 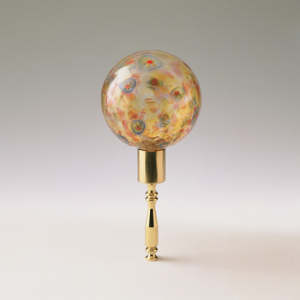 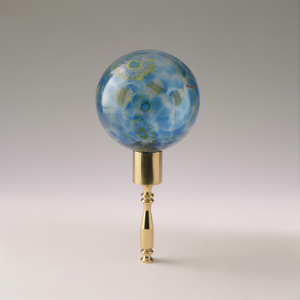 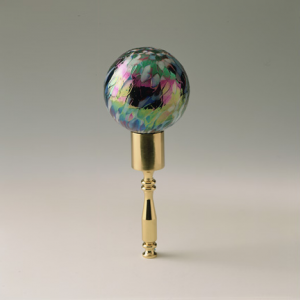 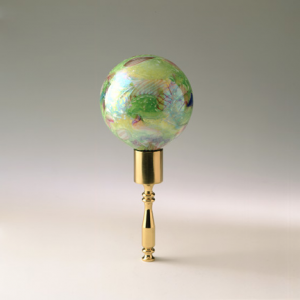 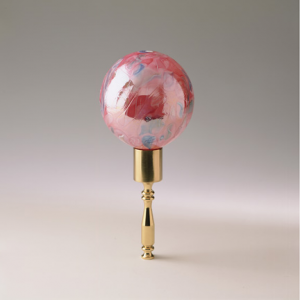 The glass spheres are 3″ (75mm) in diameter.